All Humans have developed a habit of keeping their houses LOCKED up with preferably a guard to look after it, whether being inside or outside. Why do they do it when they own it? It means that they do not want any intruder to come inside their houses, to not invade their privacy or to interfere into their businesses. Likewise human brain is the houseful for emotions and a guard with black shades and big mustache named “human mind” who holds up a gun of “beliefs” to fire at any trespasser that tries to enter the house. MIND job is to secure the door with many locks. 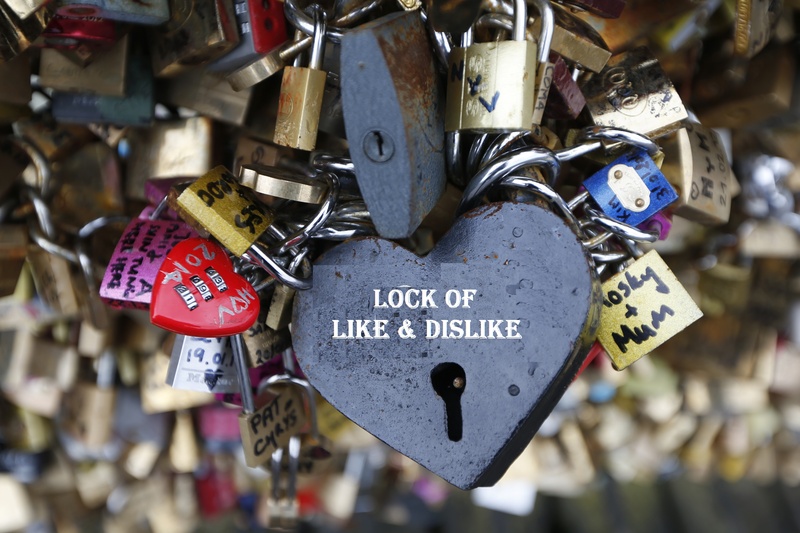 These locks are a combination of “like and dislike” accordingly to which any human reacts. If the key matches the ‘like’ lock the door is access to open and the favorable behavior is observe in human attitude. However if the key matches the ‘dislike’ lock the door is denied to be open such that a violent or unpleasant reaction can be noticed. For example, a man finds a woman attractive because male is programmed to be attracted to a female gender, but particularly why would he like this woman? Such as if her body type/personality/nature matches the LOCKS of likeness that his mind has put, she is able to access his emotions -get inside his door and meet the residents. So when everyday encounters (as a key) gets fix into the like/dislike LOCKS of the mind in human brain, they get strengthen. HOW? Mind maintains a passwords directory or a key log -which holds record of the previous history- so when every time a key is placed it a lock, the combination is written in the logs. This turns the human mind to switch over that lock into a belief; which is far more difficult to access than a simple lock, when a particular key is punched again and again. Exactly with this perception observe that society (made up of human minds), that has classified locks on everything and the key is to “just follow, don’t question” to always get access to fit in it. The biggest lock that society has put up is AGE. Now let’s take a tour of beliefs built up in our society. When a girl is born, she gets confine into an imaginary glasses case called “SURNAME”, why? Because in this business of “birthing children ” she will have the strongest recommendation of purest bloodlines by belonging to SIDDIQUI or BUKHARI or USMANI family tree . When this girl turns older, she gets detain from everything, she cannot play outside asshe is a girl. She cannot play with her cousins because “so she donot get hurt in the girly parts (kahin ghalat jagah na lag jae). When this girl turns 18, everyone gets concern directly or indirectly about her marriage. Because now is the time that she is being advertise to another party; for what reason she has been protected all her life, now’s the time to work it off. It wasn’t the girl whom was being protected all those 18 years but the womb that she carries; it has been a liability on her parent’s hand, now is the time to handed her to her rightful owner. It wasn’t she who was kept in a glass casket but her female reproductive organ that is being sold to those who has the buying power. Similarly 25, is the ultimate age limit for girl to get married. Housewives then says “there will be a lot complications” (agay buht masla hoga), because a lot new “birthing machines” are being marketed into the society to be purchased and hers might get rotten if she didn’t get any buyer. These are the hidden locks that the society made in all the humans mind; to satisfy the human need of survival and reproduction. 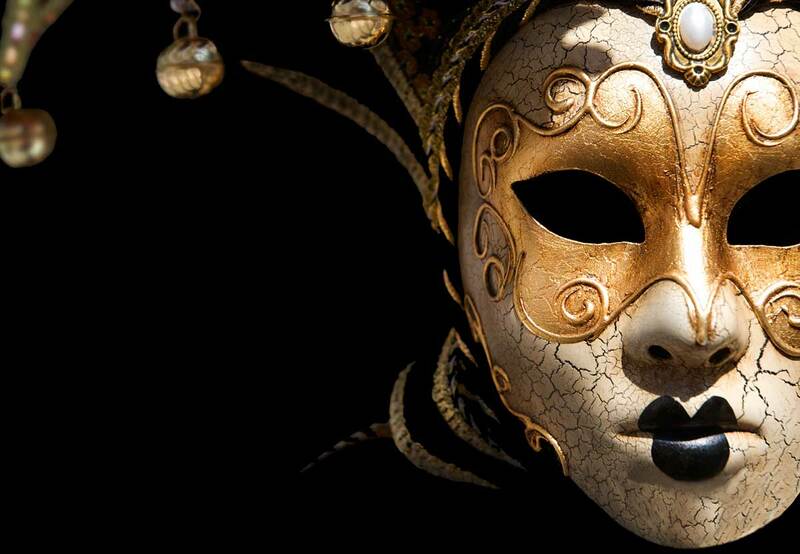 Actually there is no enemy in the outer world rather they live inside our houses; inside the minds of our family. These “business locks” has been set up by our forefathers and by punching the same age key again and again, it has turned into belief and then moderated into the human software. I wonder then how come Prophet Muhammad SAW married a 40 year old widow, even before the revelation. Why wasn’t he ashamed (when he wasn’t a prophet, just like us) to marry an old woman? Why didn’t he think they maybe their children will not be normal? We have a lot of respect for BIBI Fatima (R.A) who is mother of our dear Hazarat Imam Hussain(R.A) and Hazarat Imam Hassan (R.A) were grandchildren born to a 40 year old woman -even before Islam- could have some mental disabilities. In Conclusion, when a 40 year old woman can birth perfectly daughters of a PROPHET (SAW) before the revelation, it is then in the hand of Creator to create a new life. This age Limit lock is mere a belief built up in human mind. You have so much depth …. And you have written about truth !! The most difficult subject on this earth is to understand humanity .. And I think you have aced it ! Likes and Dislikes are according to one’s Knowledge. Best of luck and May Allah give you strength to write things which are hidden in the Society. 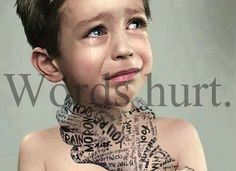 If someone crash their beliefs they are as defenseless as a child.